The hottest thriller in the world right now. 31 countries are now part of The Chain. 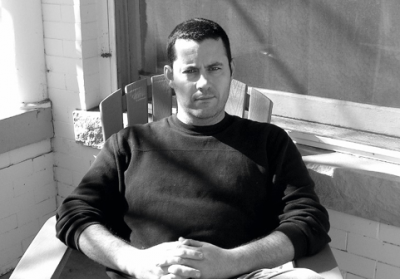 You only need to glance at the advance praise that’s rolling in for Adrian McKinty’s new novel to know that he is an author with undeniable talent. 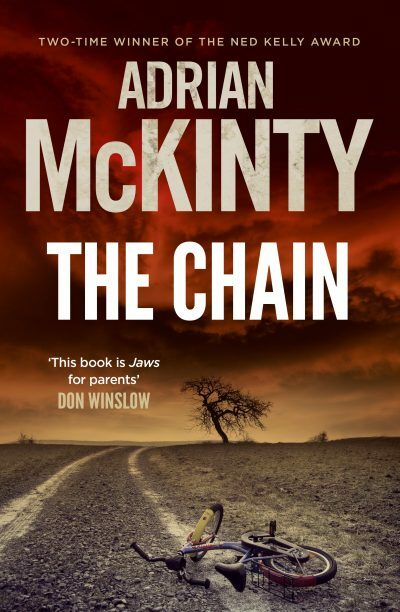 In July, millions of readers around the world will be reading McKinty and connected to The Chain. 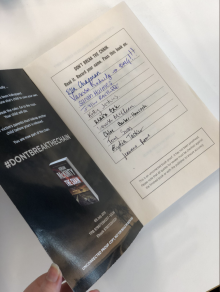 Book Buzz readers, #DontBreakTheChain. You must abduct someone else’s child to save your own. Disobey. Break the rules. Go to the cops. Your child will die. Your victim’s parents must kidnap another child before yours is released. Connect with readers and booksellers around the world. 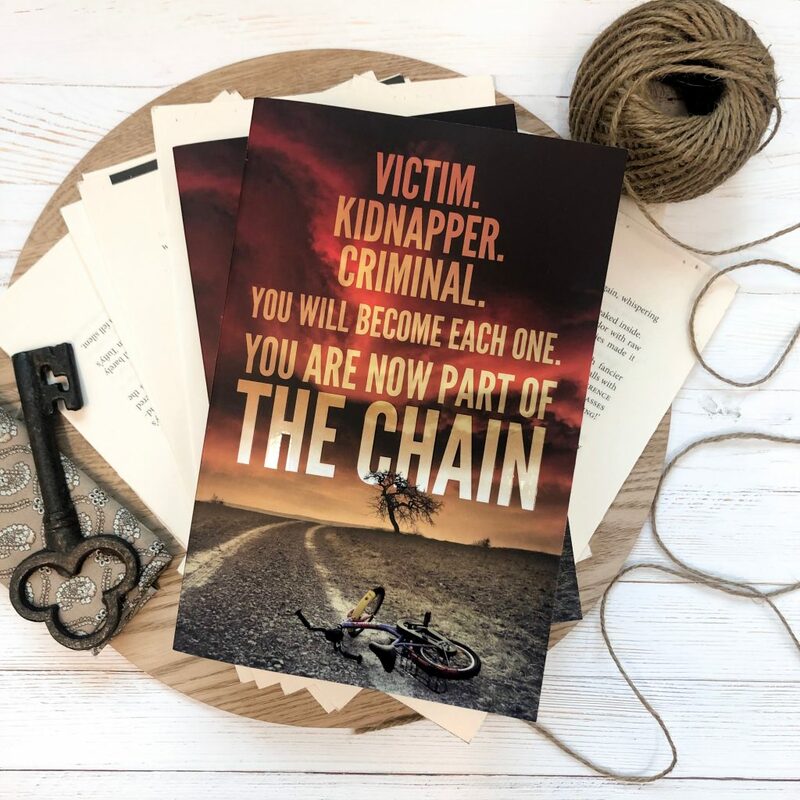 We have 10 proof copies of The Chain to giveaway. Please email marketing@hachette.com.au by 19 April with the subject line ‘The Chain copy giveaway’. Winners picked at random. Read it. Record your name. Pass this book on.